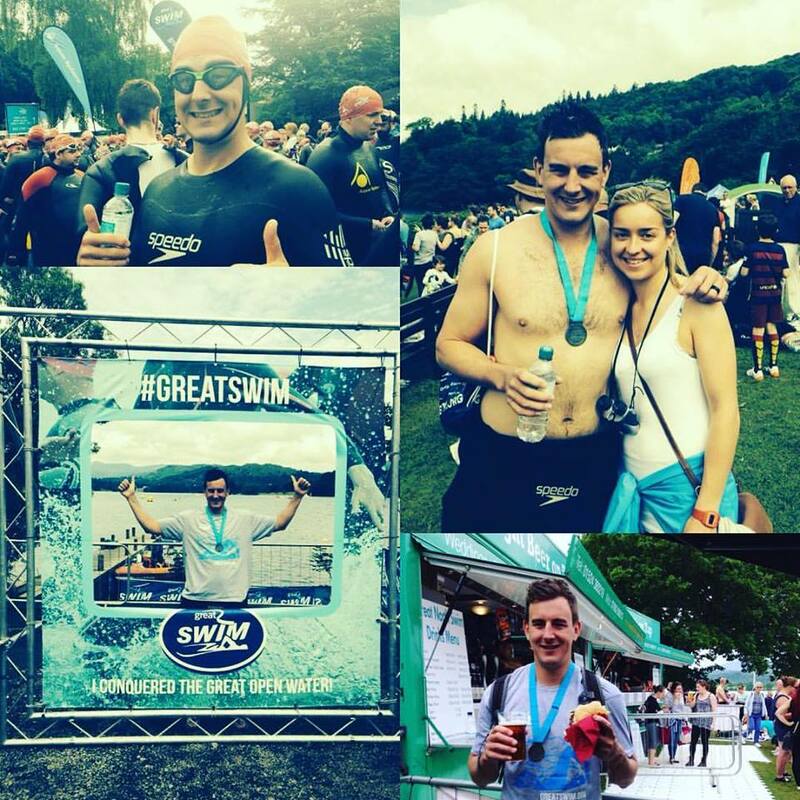 Following on from the article last month Jame Carver successfully managed the the Great North Swim! He completed the 5km swim in 1:52.51 - much better than his target of around 2:15. Don't forget we have a number of The Carver Group completing the 3 Peaks Challenge in August - to sponsor them and find out more click here !